Another spectacular trailer for Spectre has been released, and… ah just watch it and see for yourself. It’s mysterious, thrilling, action-packed, and Daniel Craig looks smooth as ever as the famous British spy. It’s been three years since Skyfall came out, but it looks like the wait will have been worth it. Spectre looks like the best of the bunch, and will be a great way to close out what was otherwise a pretty dreary year for action movies. Below is the film’s synopsis. 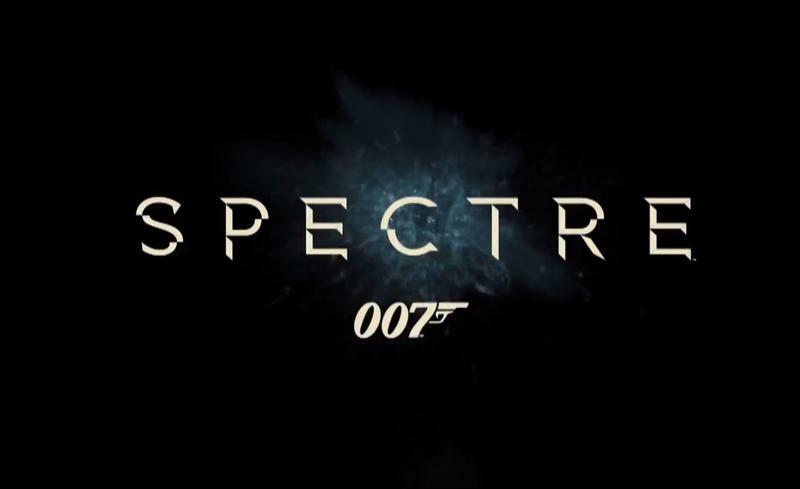 Spectre hits theaters on Nov. 6, 2015. A cryptic message sets in motion events that will see James Bond come face-to-face with the sinister organization known as SPECTRE. As Gareth Mallory, the newly appointed M, continues fighting political pressures that threaten the future of MI6, Bond follows a trail from Mexico to Austria and Morocco as he is drawn into a confrontation with an enemy from his past, who holds a dangerous secret that will force him to question the value of everything he has fought to protect.